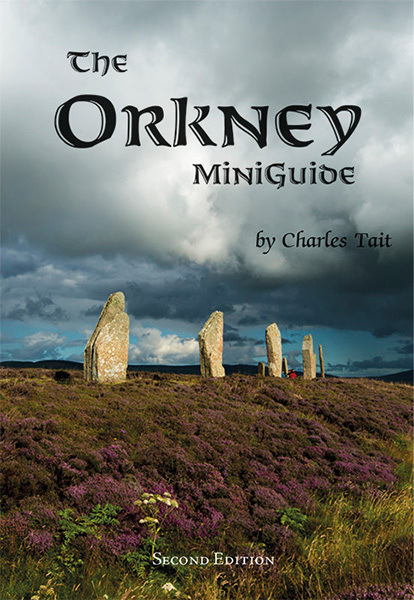 The Orkney MiniGuide Second Edition is a condensed version of the Orkney Souvenir Guide Book. This 96 page book is a handy pocket size (110x160mm) and covers all the main islands and sites of interest, monuments, visitor attractions in Orkney. It is illustrated with over 250 of Charles Tait's images as well as OS maps and some old prints.